New from Nomad: Introducing Email Messaging! Nomad Health: Introducing Email Messaging! 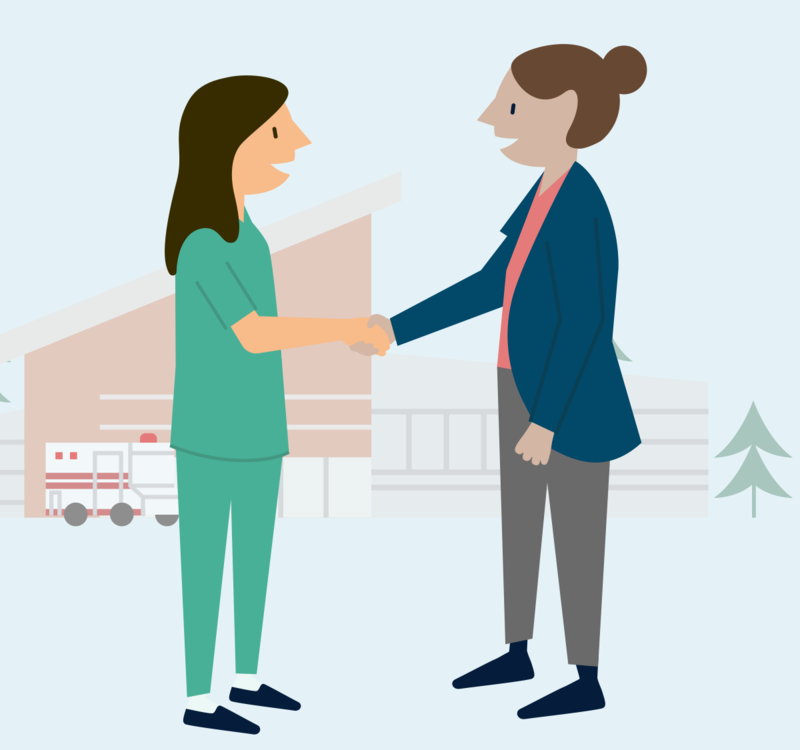 We know how crucial prompt communication is to building strong relationships with medical employers. So today, we’re making Nomad easier to use by introducing email messaging! You no longer have to log into your Nomad account to view your messages. All messages from medical employers will be automatically sent to your email. When you receive a message in your email, you can now hit the “Reply” button in your email and send a message back straight to the employer from your inbox. To watch a full video of how this feature works, check out our videos on on Vimeo and YouTube! 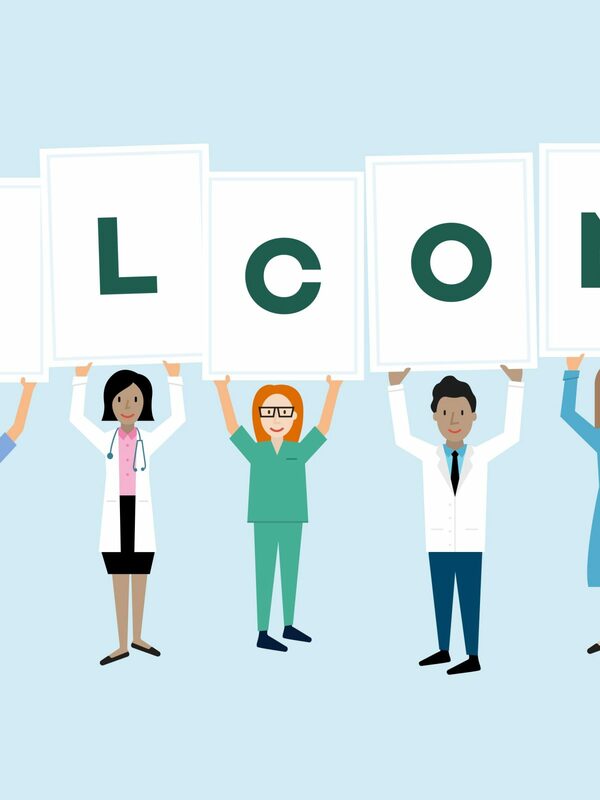 We hope you enjoy connecting with medical employers directly from your inbox. Let us know if you have any questions on how to use this feature and thank you for your feedback! Now go forth and hit reply. 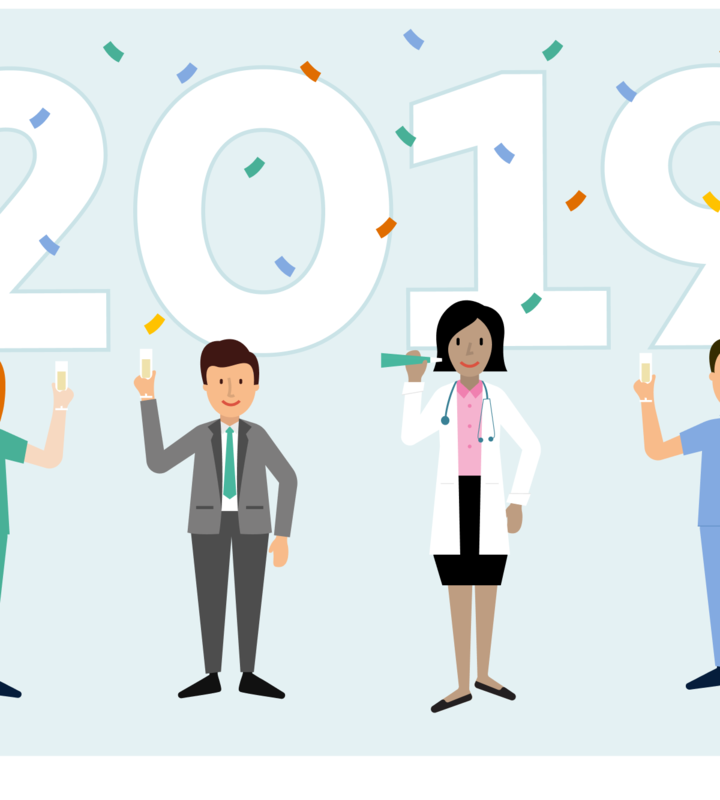 Hiring Tip for Healthcare Recruiters: National Doctor's Day is Coming! 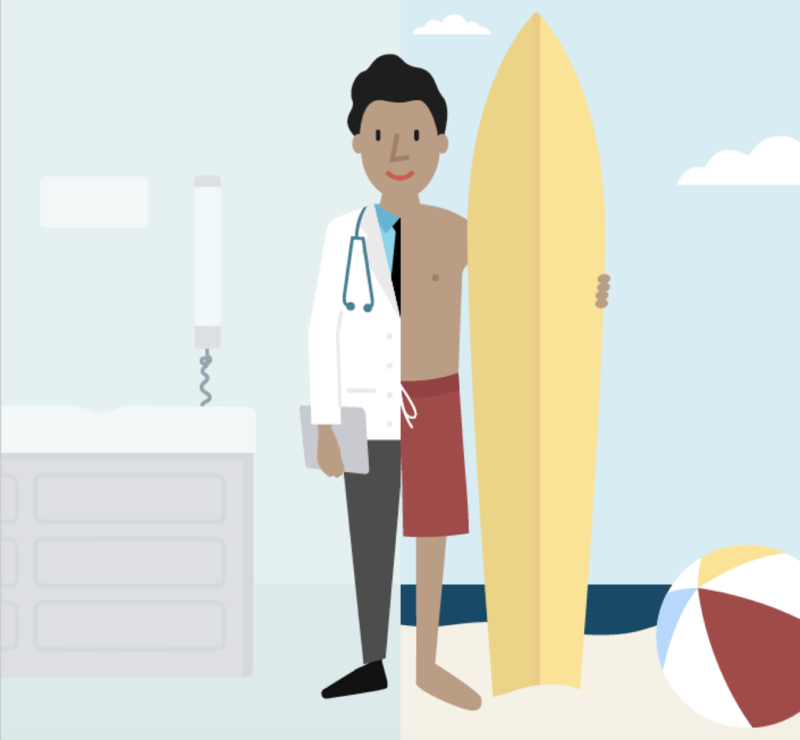 Happy Labor Day, Healthcare Professionals! 2019: What’s New on Nomad! 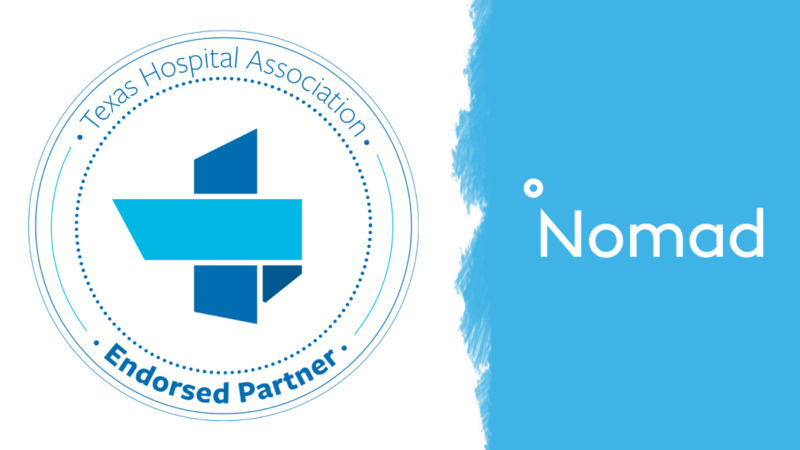 Bye Bye Beta… Hello Nomad for Nurses!